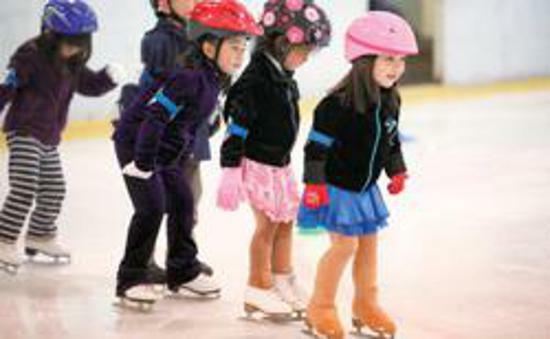 The Madison Ice Skating School offers skating classes for all levels and ages. Classes include basic skating skills as well specific classes for hockey players and figure skaters. Every skater from beginner to advanced is welcome! Our goal is to help everyone learn to skate while having fun! We help skaters feel more comfortable and confident on the ice, teach skater safety,and teach all the skills necessary to take you to the program and level you desire.